At Henry Parkes’ request, nurse Lucy Osburn arrived in Sydney as superintendent of the ‘Sydney Infirmary’ in 1868. Establishment of the Nightingale schools for nurse training soon followed. And so began modern-day nursing in Australia. Parkes’ support and Miss Osburn’s dedication laid strong foundations, but there have been many challenges along the way. 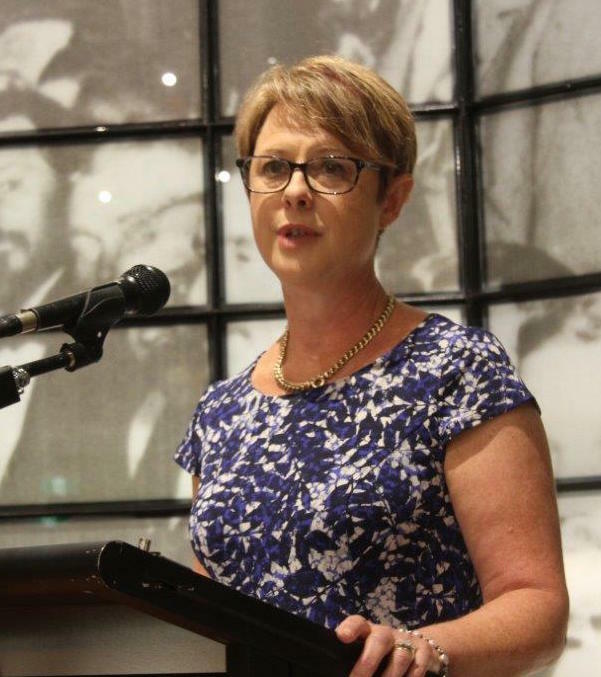 As a descendant of Parkes as well as a distinguished nursing educator, Dr Willetts offers a unique perspective on the development and current role of this vitally important profession. Download the full text as a PDF. The Oration was broadcast on the ABC’s Big Ideas program on 28 October 2014. Listen on the ABC website. Dr Georgina Willetts, DEd(Melb), MEd(Melb), RN:RM, MRCNA, AIMM, has over 30 years acute nursing experience and a distinguished academic career. Currently coordinating the Bachelor of Nursing at Monash University, School of Nursing and Midwifery, Victoria (Clayton Campus) in the Faculty of Medicine, Nursing and Health Sciences, she has wide experience in management, education and practice development, with research interests across education, leadership and professional identity in nursing. She is a great, great granddaughter of Sir Henry Parkes.